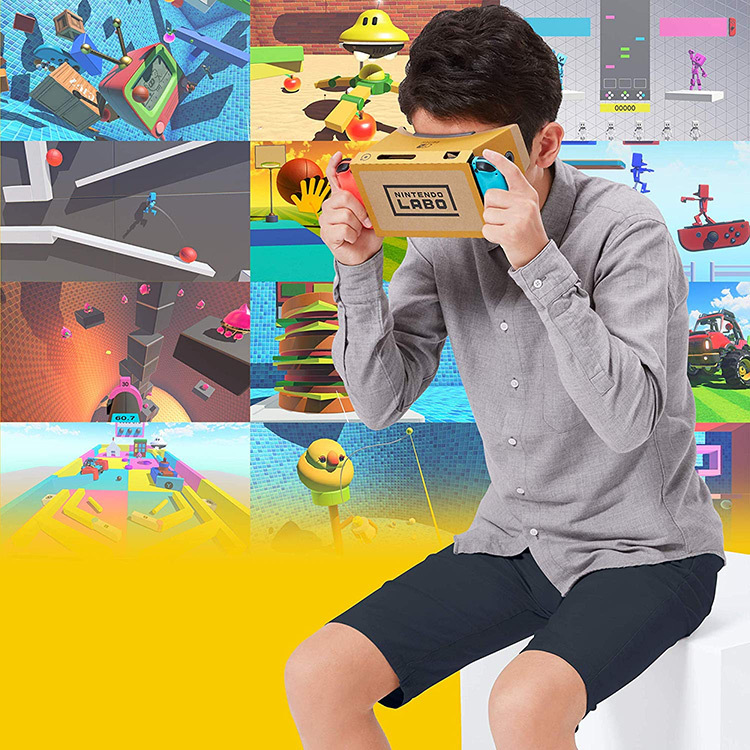 In a broad sense, Labo VR is a smart, clever use of existing tech and expertly designed cardboard devices. 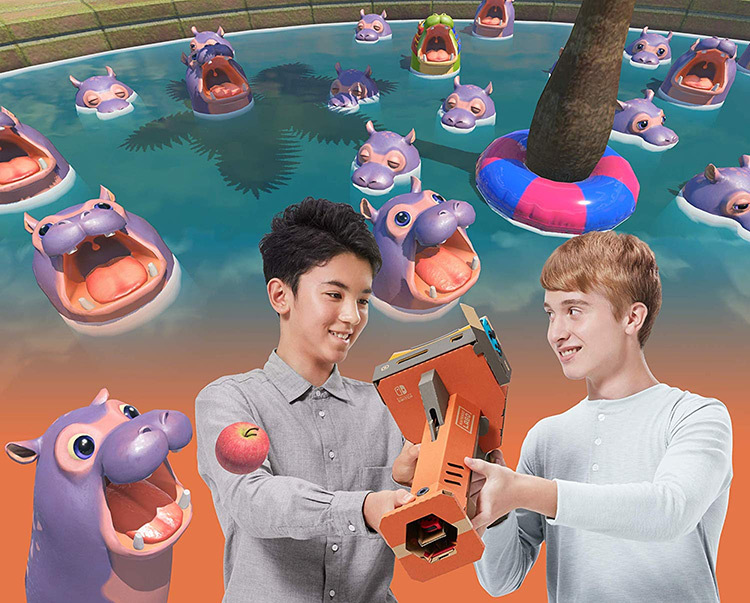 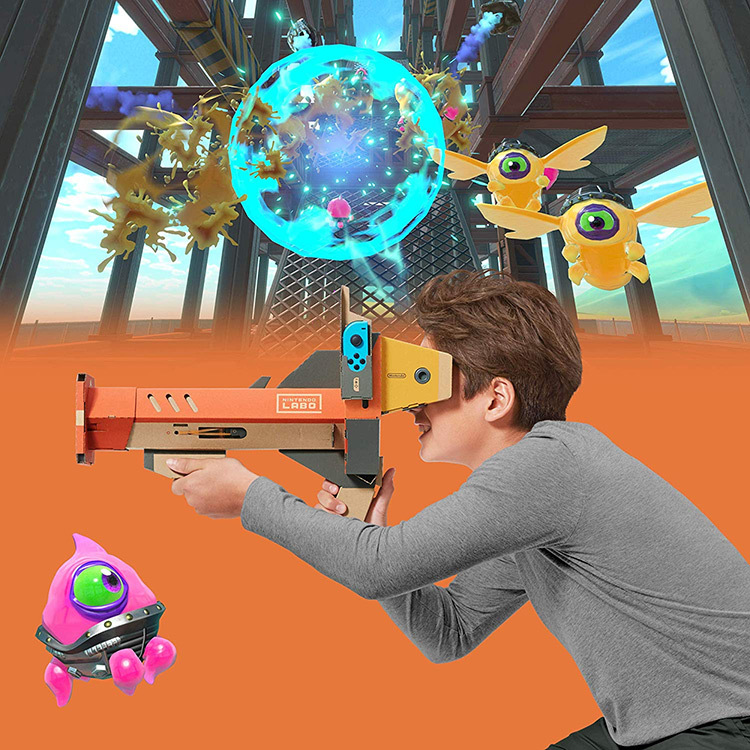 The biggest factor in the lasting appeal of Labo VR (and the Labo lineup in general) lies in the Toy-Con Garage, because there's no denying the barebones aspect of the packaged gaming content, which is more of a collection of proofs-of-concept for VR's potential. 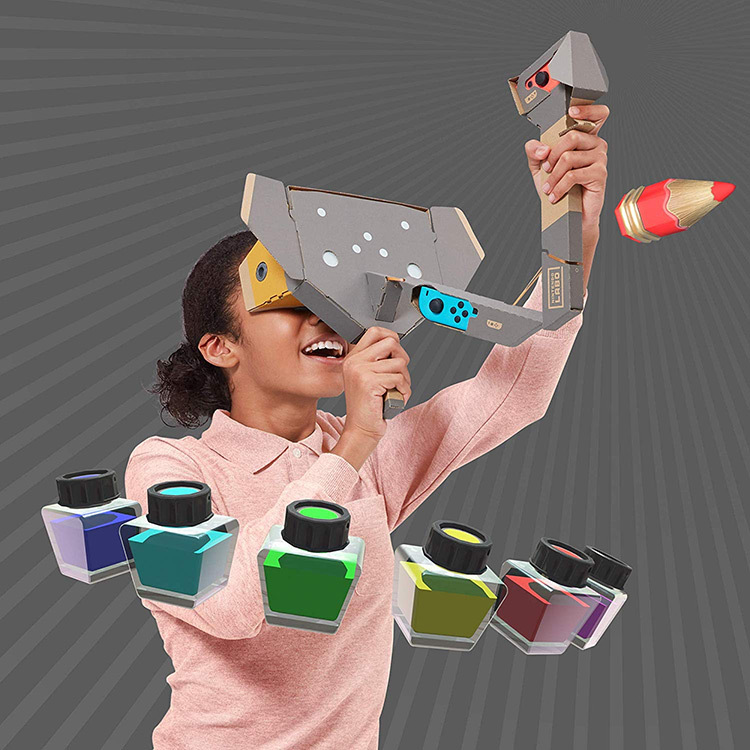 Like the other kits, the Labo VR Kit does so many great things outside of its more standard game experiences, and it's really about what you do with the technology. 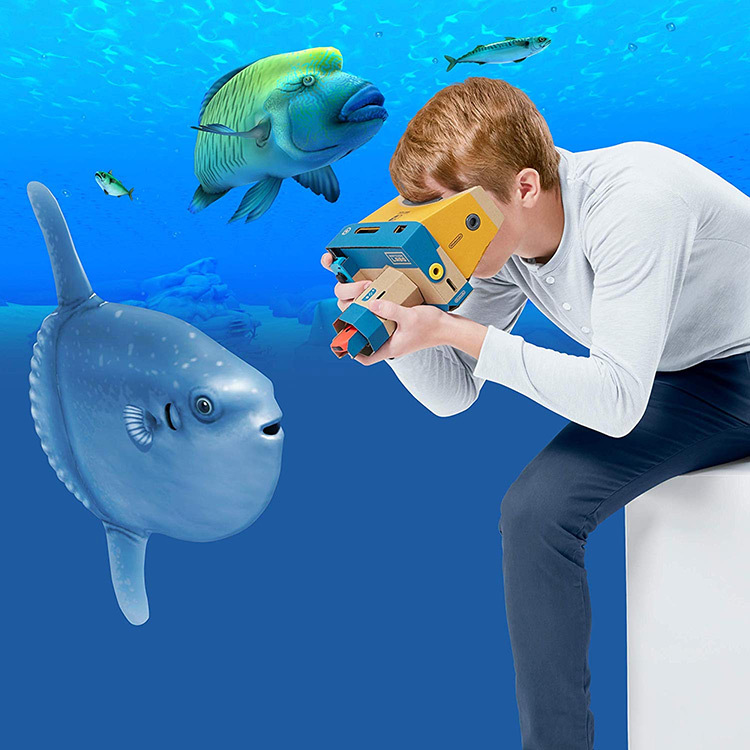 Simply put, if you’re looking for depth and immersion in your VR experiences, it might be best to look elsewhere. 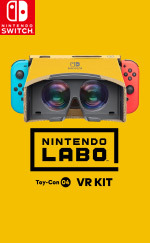 But if you simply want to experience VR on a basic level for a relatively low price point, Labo VR would make a great fit.